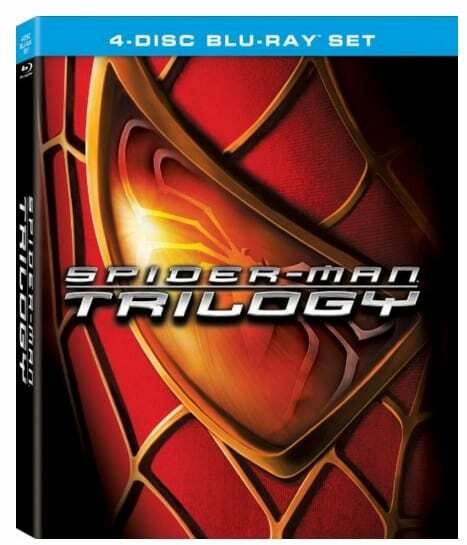 The Spider-Man Trilogy [Blu-ray] is on sale right now for $13.75 at Amazon. That's 70% off the list price of $45.99! 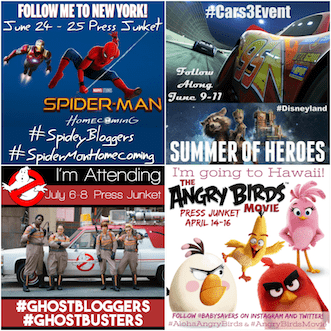 The “Spider-Man” trilogy features the three critically- acclaimed “Spider-Man” films directed by Sam Raimi. Follow Peter Parker (Tobey Maguire) in these three adventures as he swings into action fighting super-villains Green Goblin, Doc Ock, Sandman and Venom and wins the heart of Mary Jane (Kirsten Dunst).